With Christmas just around the corner I wanted to share some fabulous Burlap Gift Bows that you can make to give your Christmas presents a little rustic character. 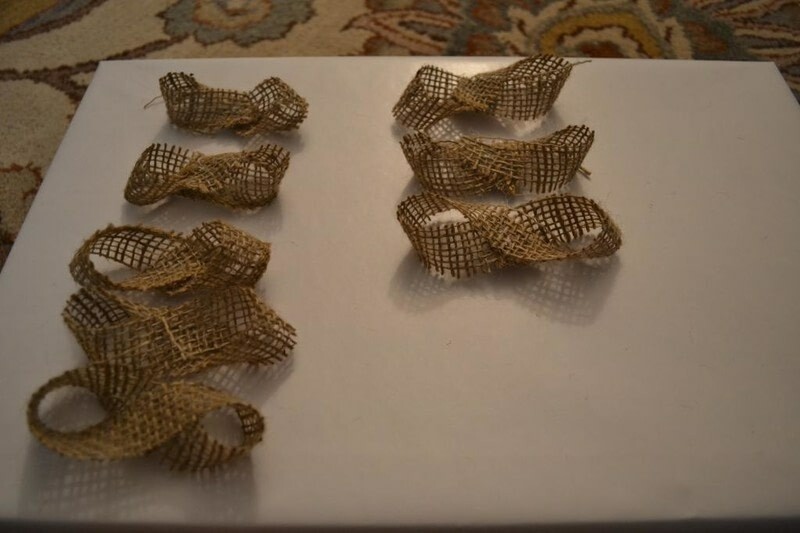 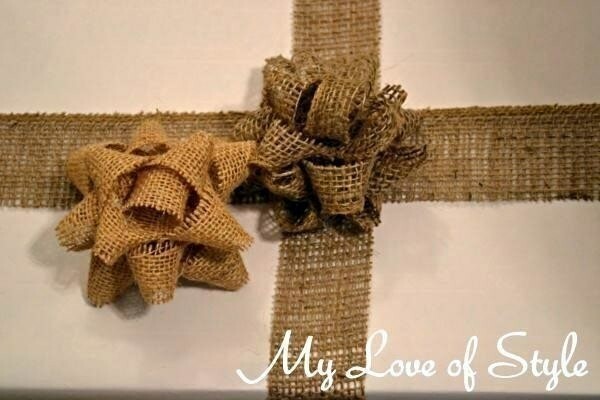 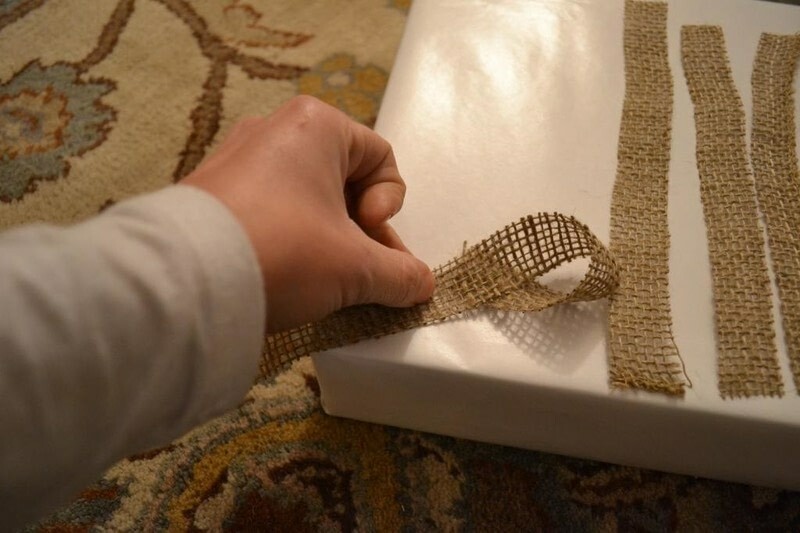 These DIY Burlap Gift Bows look great on any present whether you're wrapping Christmas presents or a wedding gift they will give a great first impression! I LOVE these Burlap Gift Bows and have been making them every year for the past four years, as they make a great addition to my rustic Christmas Decorations! 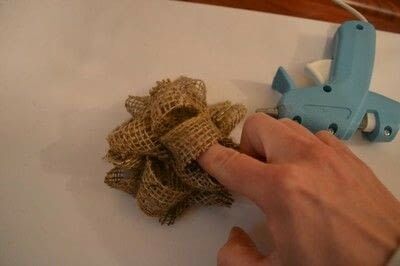 It's an easy tutorial that makes a big impact and is definitely a project worth trying!! Take one piece of ribbon and and loop both ends around so that they meet in the middle. 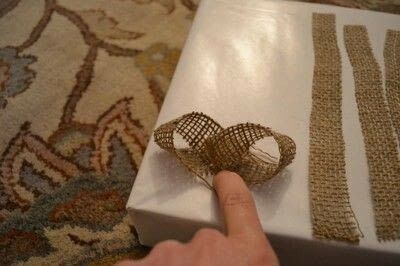 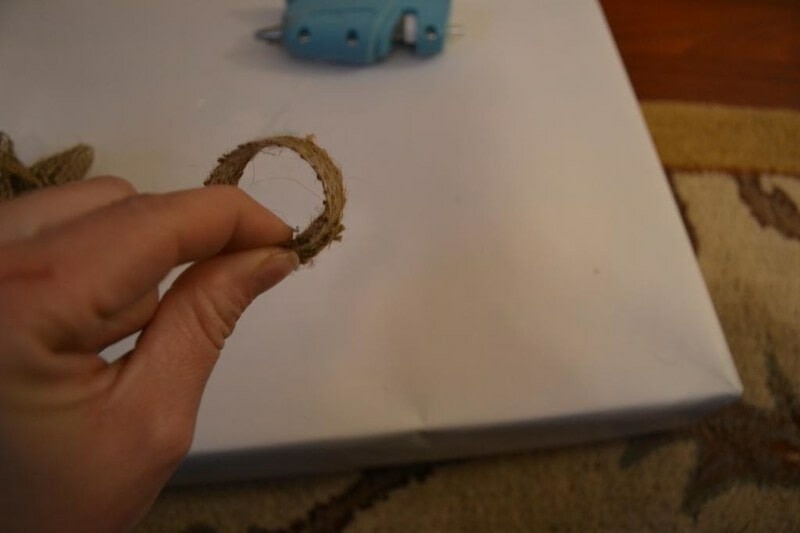 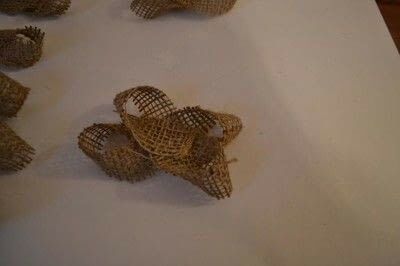 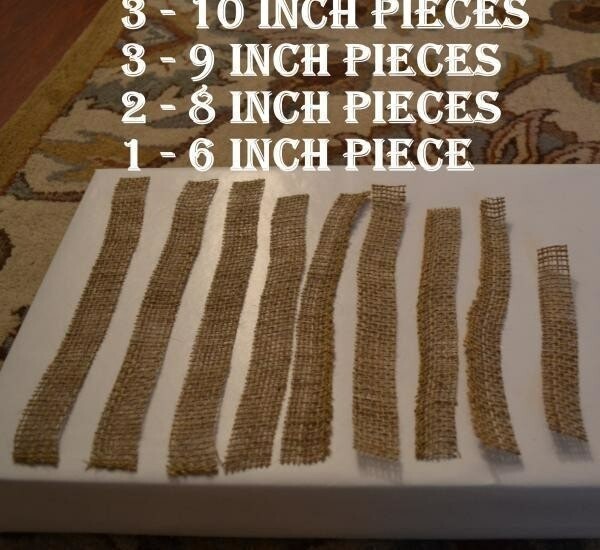 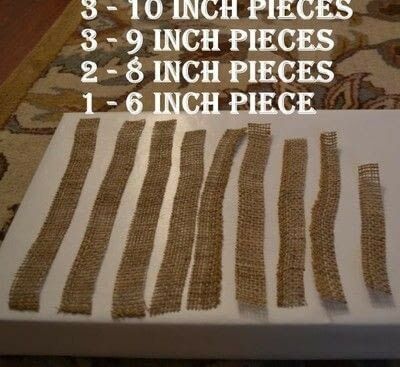 It will look like a figure 8 then glue the fabric in place using your hot glue gun.